Even the closest brothers and sisters don’t always get along or understand each other. Add a disability like Down syndrome to the mix, and that sibling relationship gets even more complicated, especially for teenagers. 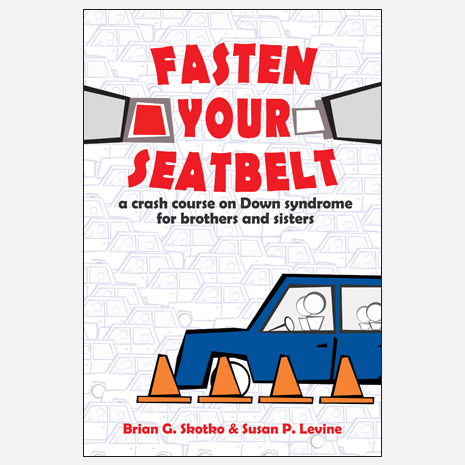 Thoughtful, knowledgeable answers are provided by Brian Skotko, the brother of a young woman with Down syndrome, and Sue Levine, a social worker focused on sibling issues for the past 30 years. 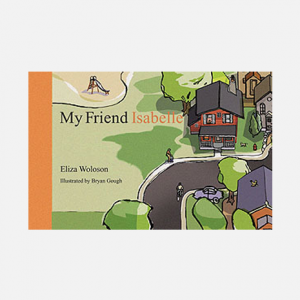 Fasten Your Seatbelt gives teens the green light to explore their own feelings and questions about their sibling with Down syndrome and how their relationship may change in the future. Why does my brother always have temper tantrums? How can one extra chromosome make someone so different? Can my sister with Down syndrome marry someday? Will my brother be able to live on his own as an adult? Brian Skotko is a physician and Director of the Down Syndrome Program at Massachusetts General Hospital in Boston. He serves on the board of directors for several disability organizations, including the Honorary Board of Directors for the Massachusetts Down Syndrome Congress, the Board of Directors for the Band of Angels Foundation, and the Professional Advisory Committee for the National Center for Prenatal and Postnatal Down Syndrome Resources. He is the co-author of Common Threads: Celebrating Life with Down Syndrome (Band of Angels Press, 2001). 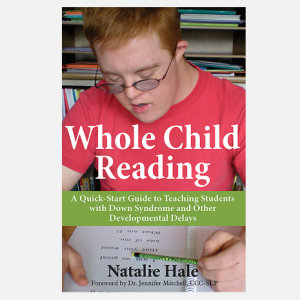 His sister with Down syndrome inspires much of his professional work. Susan P. Levine, M.A., C.S.W., is a co-founder and social worker at Family Resource Associates, Inc., a private, non-profit agency in central New Jersey. She has conducted support programs for parents and siblings of children with differing abilities for the past 30 years. Additionally, she writes quarterly newsletters for brothers and sisters.